“I loved this show. I was addicted to it,” Streep said Friday at the TV press tour. “I think it was an amazing exercise of what we know and what we don’t know about people.” Streep said she was especially impressed by the honest portrayal of abuse. 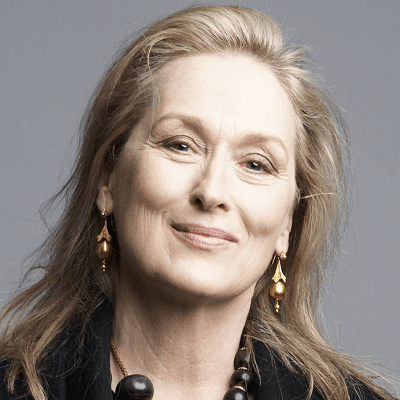 “This exploration of abuse and its provenance, where it comes from, how it continues, how people survive it, all those questions were in the air, and this piece fed something … a hunger,” Streep said. Has the "Movie Star TV" trend reached the point of diminishing returns?